J. Casner Wheelock is a director in the firm and member of the business law practice group. He focuses on planning and transactional matters, with experience in negotiating and structuring formations, mergers, acquisitions, reorganizations and divestitures; cross-border transactions; private equity; real estate and construction transactions; and general business law matters. Mr. Wheelock also has an extensive background in taxation and economic development matters, including the negotiation of economic incentives. He represents businesses and individuals in all tax controversy matters before the IRS and Kentucky Department of Revenue, including audits, appeals, investigations, collections, and litigation. He also assists nonprofit organizations with formation and obtaining tax-exempt status. 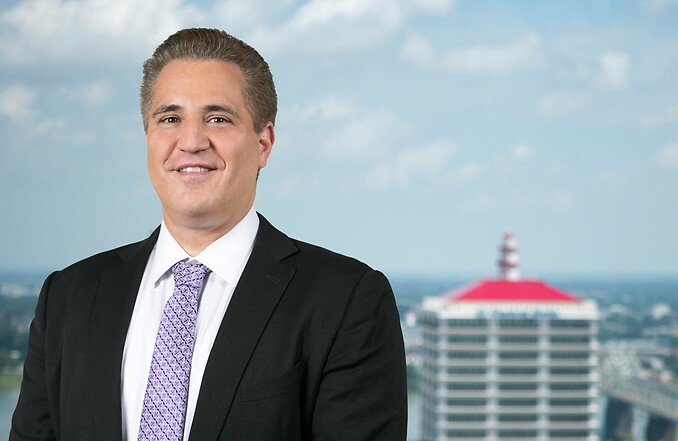 Prior to joining the firm, Mr. Wheelock practiced as a senior international tax consultant with Deloitte & Touche in Atlanta and a CPA with Coopers & Lybrand in Louisville.